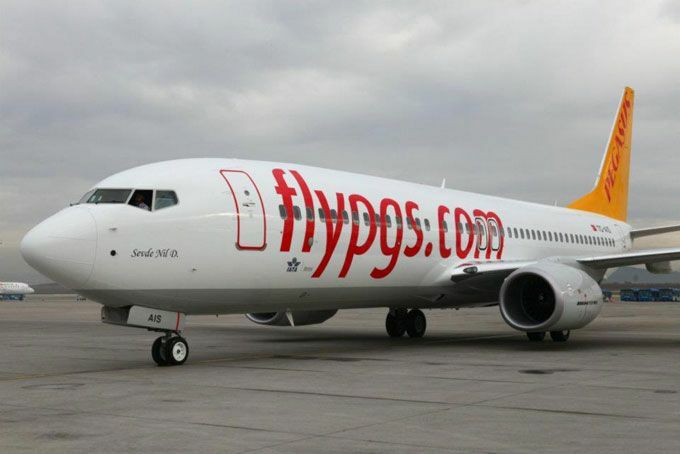 Turkey's leading Low Cost Carrier, Pegasus Airlines, has announced its financial results for 2018. 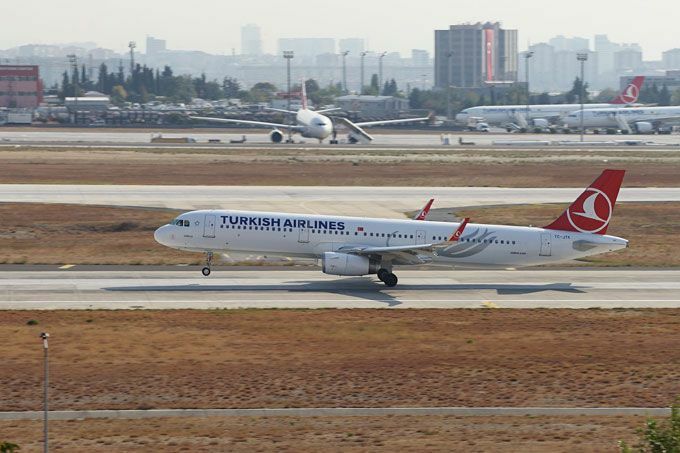 Turkish Airlines today announced that the national carrier will move all of its flights at Istanbul’s Atatürk Airport to the new Istanbul Airport on April 6. 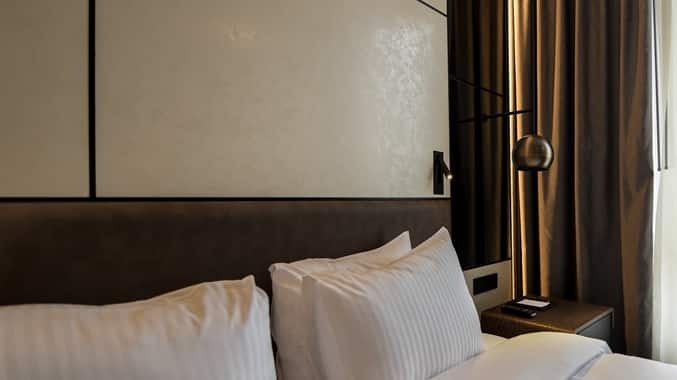 DoubleTree by Hilton Kocaeli, located in Kocaeli, is the latest addition to the growing DoubleTree by Hilton portfolio. Oman Air and Turkish Airlines have revised the codeshare agreement signed earlier. Under the revised agreement, Oman Air will codeshare on Turkish Airlines operating flights to Rome, Copenhagen and Algiers, while Turkish Airlines will codeshare on Oman Air operating flights to Salalah. 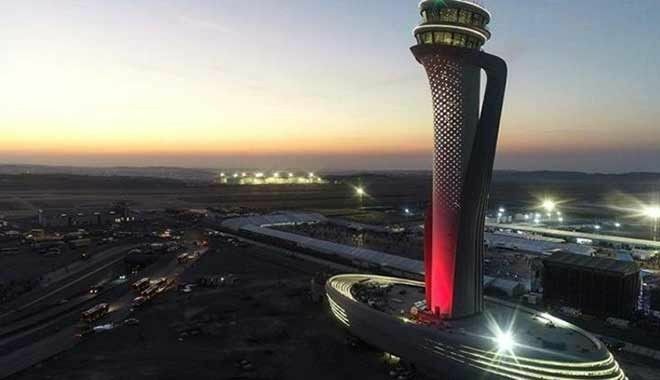 The massive new Istanbul Airport, which was opened in a grand ceremony in October, is set to see another delay to becoming fully operational. 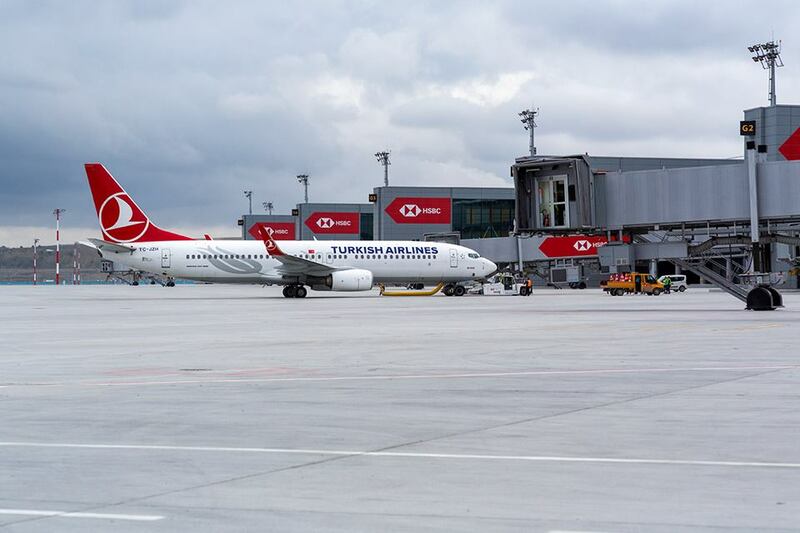 The date of transfer from İstanbul Atatürk Airport to İstanbul Airport, which was first announced as December 30-31, then as March 1-3, has been changed again. 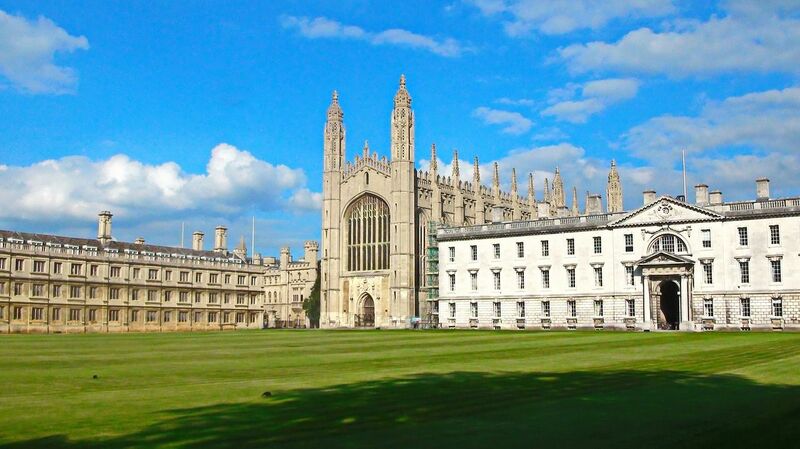 According to the official higher education statistics, during the 2017/18 academic year, 285 Turkish students were attending university in UK, an increase of 73% compared to three years ago, says Studying-in-UK.org. The 26th Izmir European Jazz Festival will be held between 2 and 20 March 2019 by Izmir Foundation For Culture Arts and Education with the contribution of Izmir Metropolitan Municipality. 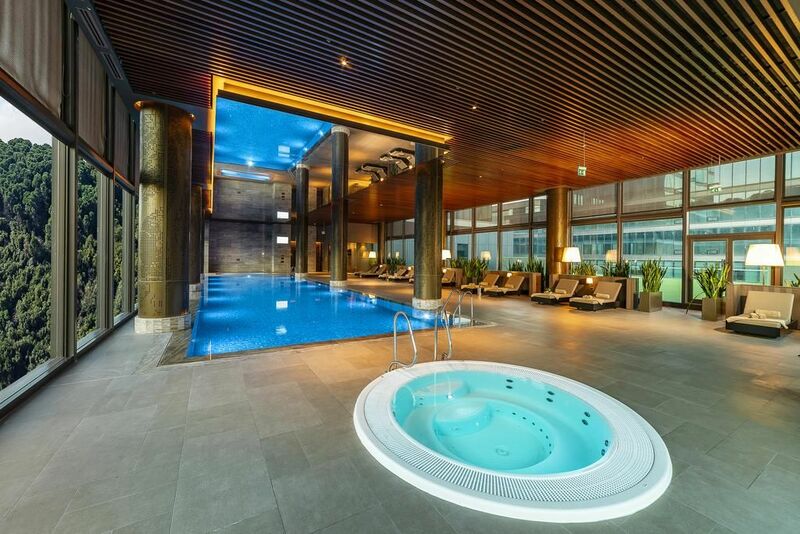 Radisson Hospitality announced the opening of the Radisson Blu Hotel, Vadistanbul in the heart of Istanbul, Turkey. 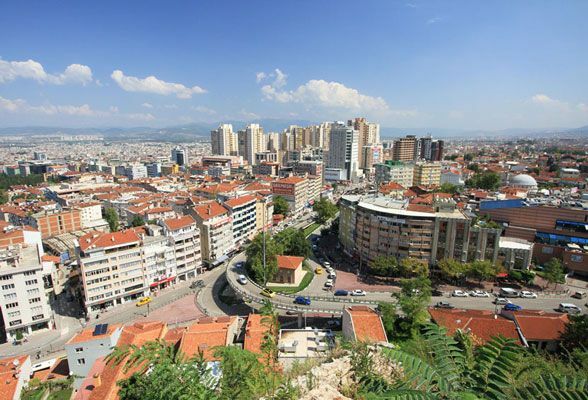 Radisson Hospitality AB announced the signing of the first Radisson branded hotel in Bursa, Turkey. TAV Airports Holding, Turkey’s global brand in airport operations, increased passengers 31% and served 152 million passengers. The company increased net profit 46% and reached EUR 255 million.